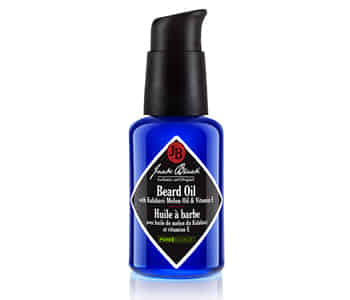 Treat and tame your facial hair with the full Jack Black collection of beard care products. Whether you’re a fan of the clean shaven look or you love the rough and ready finish, Jack Black has created the ultimate line of glorious grooming products to frame your features without the ichy feel. Formulated with sumptuous essential oils to nourish and smooth your beard and skin, this distinguished collection will elevate your beard to worship-worthy status.